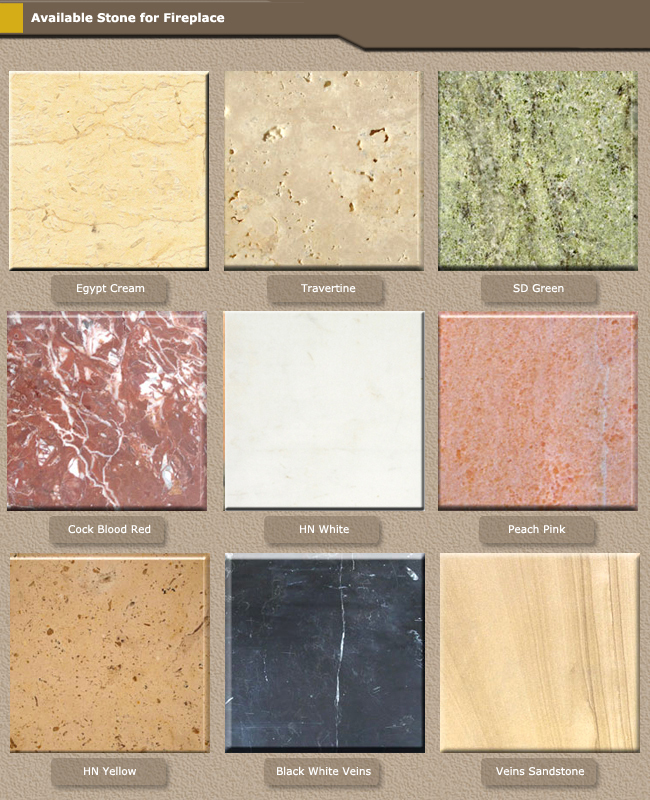 Flat polished, Half bullnose, Full bullnose, Dupont, Ogee etc. Inner carton box, outer wooden crates. Bundles or according to customer's requirement. (2) L/C, Irrevocable letter of credit at sight. 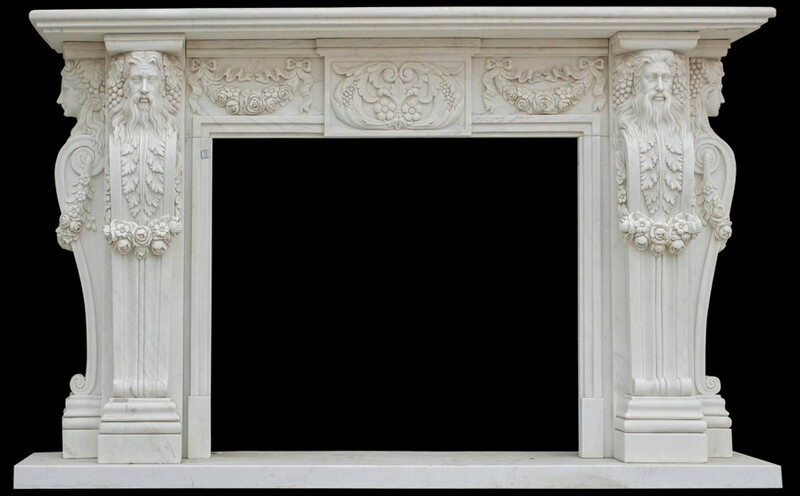 2015 Hot Sale China White Marble Fireplace Beautiful Design With convenient transportation, good qulity in resonable price, it is one of the most widely used types of marble stone for stone market applications. 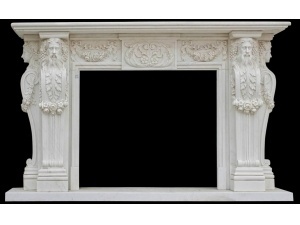 This fireplace uses high quality white marble which is very resilient and stands up to heavy use. 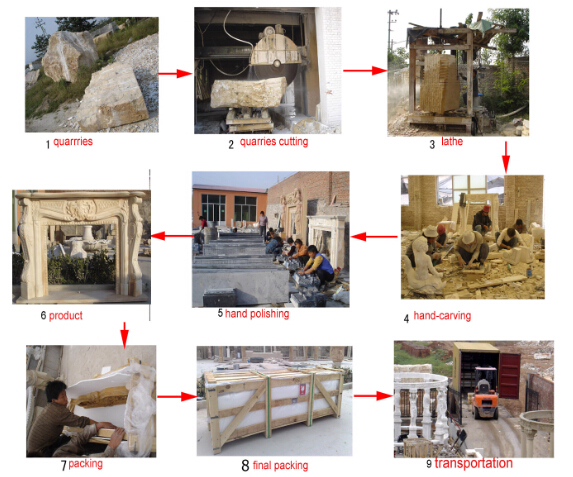 It is also offered in limestone for a more rustic appearance. Either material is perfectly suited to bring out the inherent beauty of the Cameo.